Homegrown is a twice-monthly Thursday night DJ session hosted by Stamp The Wax to showcase the best emerging DJ talent and sparking new collaborations. Since 2011, Stamp The Wax has been supporting underground music and grassroots culture from across the musical spectrum, through reviews, films, DJ mixes and events. 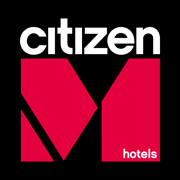 This new partnership with citizenM is a chance to sample what makes them tick. 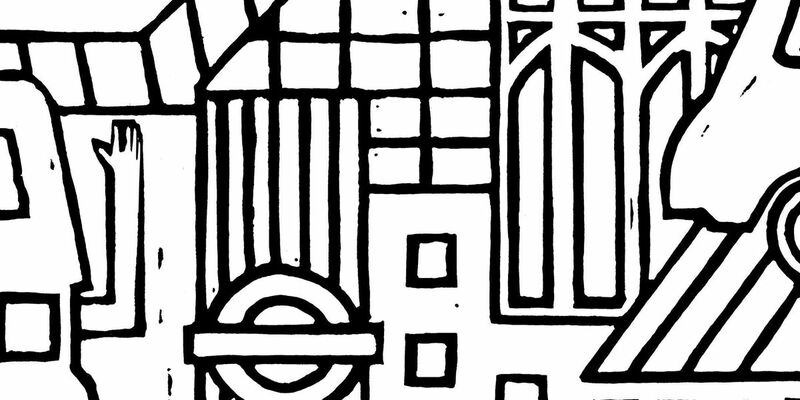 Running simultaneously in London and Paris, Homegrown highlights some local talent that’s getting them excited – from future headliners to unsung heroes – showing off their favourite music away from the club. Each session is a 4-hour back-to-back between two DJs who share many common threads, but have never played together before. If you’ve heard Stamp The Wax’s weekly Monday Morning Mixtapes, this will be your evening spot.